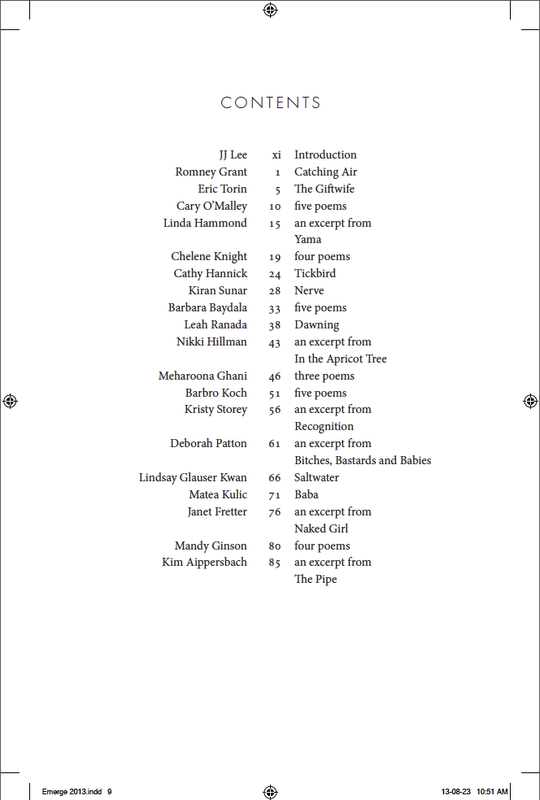 In emerge, if there is a dedication and an epigraph, the table of contents will start on p. ix. The table of contents for a printed work usually begins on page v or, if page v carries a dedication or an epigraph, page vii. It should include all preliminary material that follows it but exclude anything that precedes it. It should list the title and beginning page number of each section of the book: front matter, text divisions, and back matter. Click here for CMS Online.